Description: Porsche Huntington is your source for factory authorized Porsche sales, parts, and service. Whether you are looking to buy new or used Porsche cars, looking for genuine parts, or servicing your car, our certified sales and factory-trained service team are here to help. 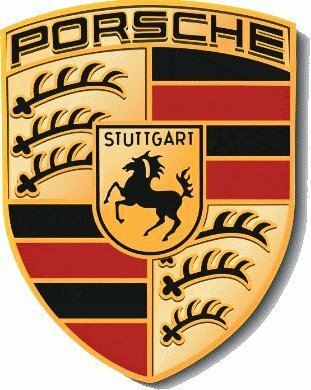 In addition to wide selection of Porsche cars from various years and models, our dealership is equipped with the complete set of specialized Porsche tools and computerized test equipment needed for the best, most accurate repair and maintenance.